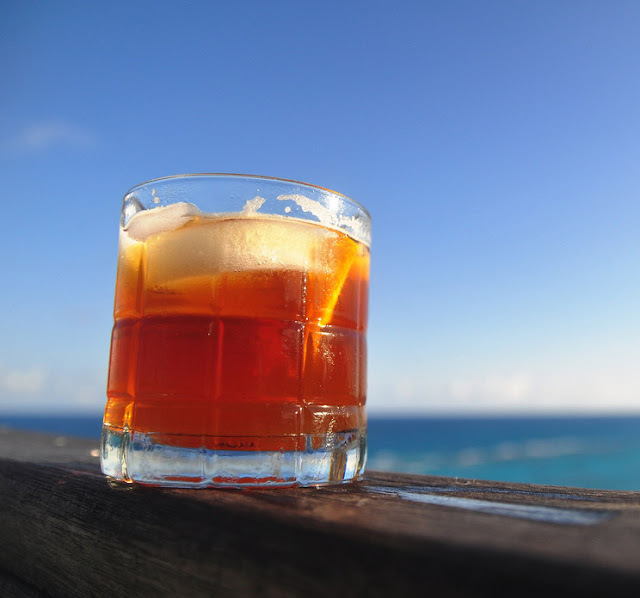 Rumbullion, Rumbustion, Rumscullion, devils death, Nelson’s blood, Rhum, Ron Anejo, what’s in a name—they all refer to one of the world’s favourite drink, RUM. We all know that Rum is an alcoholic intoxicating spirit made from sugar cane juice or its by-product molasses. 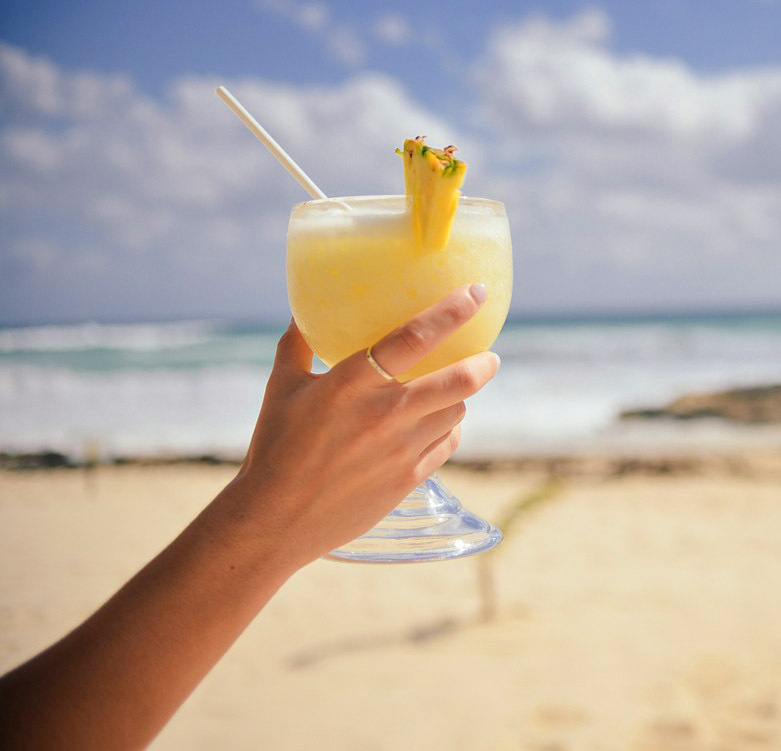 However, few of us know about the origin of rum, which dates back to the colonial era of the 17th century! This period saw the Caribbean colonial planters struggling with a sticky guck that was the residue of sugar production. This guck known as molasses was on a mass production of its own—for every two pounds of sugar a pound of molasses was left to be dumped. One day the plantation workers in the island of Barbados found that the sticky guck can be fermented into a beverage that is intoxicating in nature. Later, in the years to come the distillation and the aging in oak barrels became an integral part of rum production and maturing. With so many years since the chance discovery of rum, Wicked Spoon Confessions brings out a list of top ten Rum Cocktails for some serious beverage hunters. This most popular cocktail stands tall at No.1 on our list. With just three simple ingredients Rum, Lime juice and Sugar syrup, it boasts of simplicity with perfection. 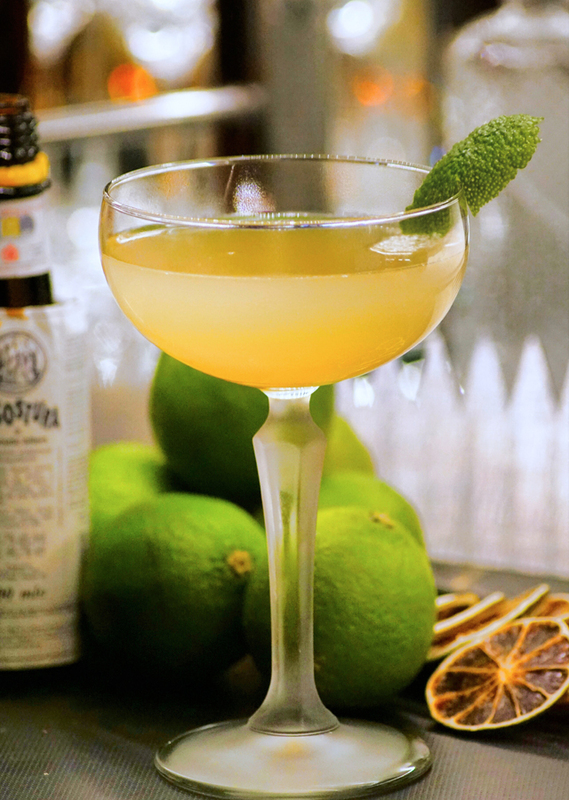 With rum shining bright in zing of lime and balance of sugar it’s an ideal for beginners too. Click here for the recipe of a Passion fruit daiquiri. At No.2 we have the national drink of Puerto Rico, Pina Colada. The name itself teleports us to sun-kissed sandy beach vacations. This tropical divinity is a smooth blend of Pineapple, Coconut cream and light Rum. Just run the three in a blender with crushed ice and serve with a sprinkle of nutmeg. This lathery foam is second to none, we say in unison. Some things taste best when muddled. Mojito is one such drink. 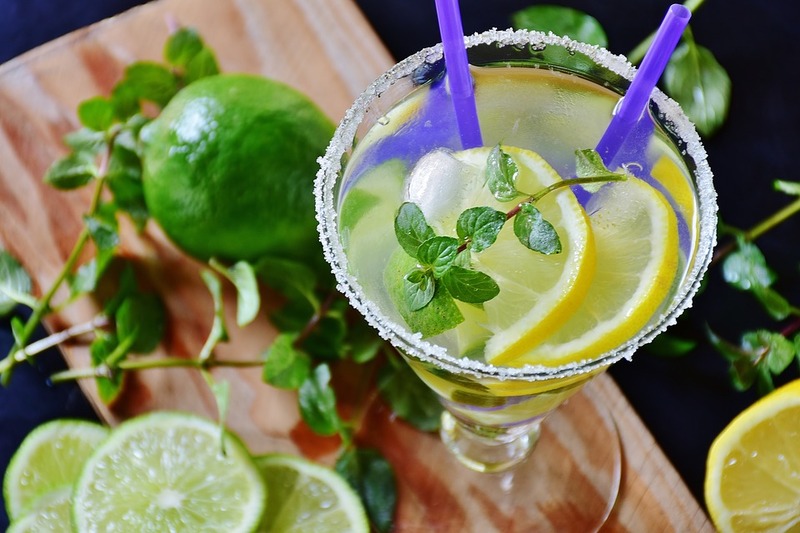 This traditional Cuban Highball tastes best when the lime wedges, mint leaves and sugar syrup are muddled in a tall Collins (glass) to release the aroma of mint and pungency of lime. 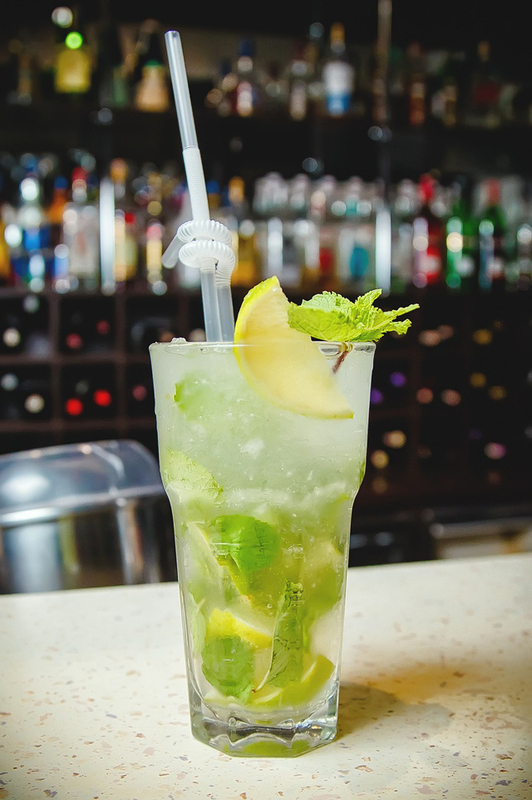 Add white Rum with crushed ice and top it up with soda, to get your very own refreshing Mojito. Unlike the name, there is no trace of tea in this strong alcohol concoction. It derives its name from Long Island in the USA and Iced tea, because of the deep tea-like hue. 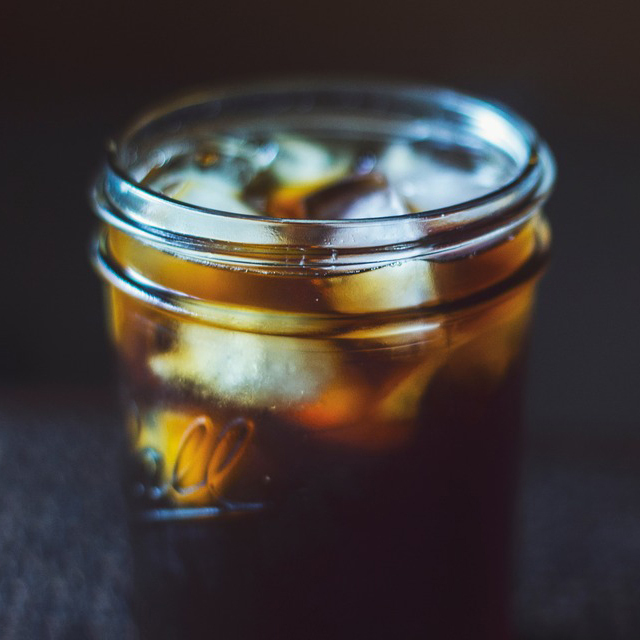 To perfect a long island, gently stir an equal part of Vodka, Tequila, Gin, Rum, and Triple-sec with sweet and sour mix (lemon and sugar syrup) and pour it on the rocks in a highball over crushed ice and top with a splash of coke. This is another simple highball all weather Bermudan classic cocktail made with one part dark rum (like our very loved Old Monk rum) and two parts Ginger Beer chilled with ice and garnished with a slice of lime. They say it’s a sailor’s favourite, but we love it too! This cocktail punches its way to number six. 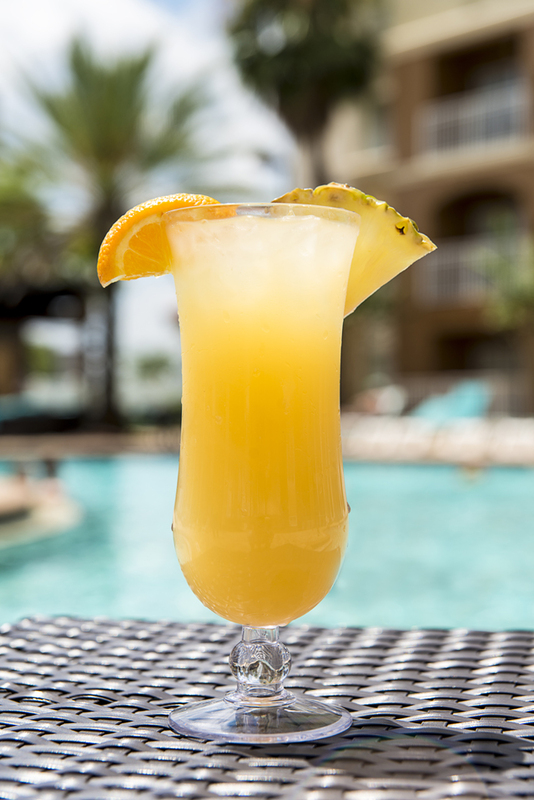 This flirty drink has an array of variations—some like it simple with lime juice, simple/ sugar syrup and Rum while others add some fruity zing with Orange, Pineapple and Passion fruit juice in equal parts (together or individually). This tastes good shaken or stirred and strained over a chilled glass full of ice, garnished with a slice of orange or cherry. This rosy sweet tropical alcoholic drink from New Orleans was originally served in Hurricane lamp shade glass, from where it was christened ”hurricane”. This easy to make cocktail with one part dark Rum, one part white Rum, and half part over proofed rum, with Passion fruit syrup and Lemon juice are shaken well with ice and poured over ice in a Hurricane glass for that authentic and perfect sip. A sweet and sour out of the world cocktail boasts of a perfect balance of fruit flavours and aged Rum. 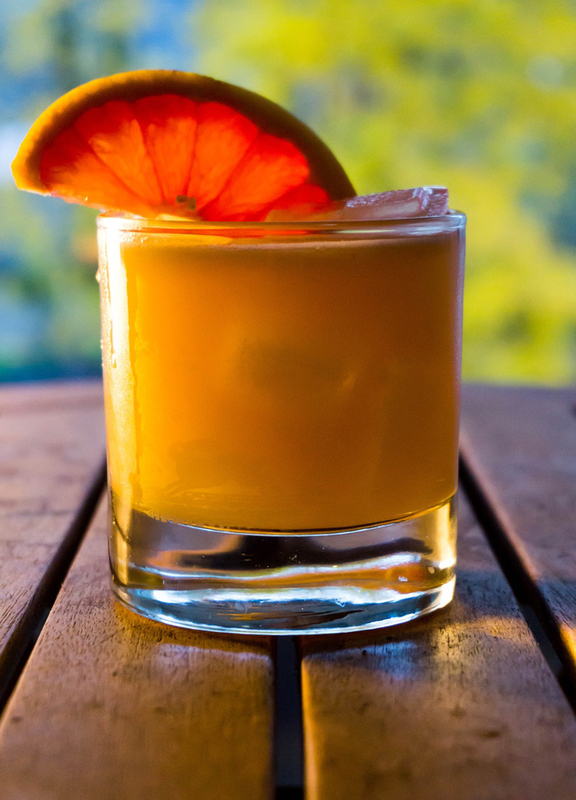 White Rum, Dark Rum (not added to the shaker), Fresh lime juice, Orange Curacao/orange juice and Oregeat Syrup (almond syrup) with ice is all that you need to shake up your Mai-Tai. It tastes best when served on the rocks over ice with dark rum left to float on the top (individual preference). Inspired by the pristine Hawaiian island the famous bartender Harry Yee of Hilton Hawaiian village conceived this, all-time favourite tropical drink. 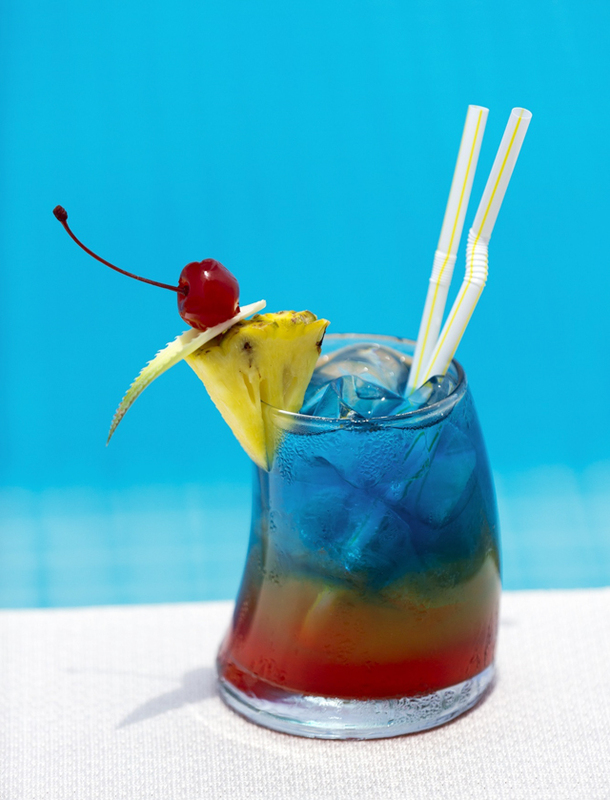 The main ingredients are vodka, light rum in equal parts with blue curacao liqueur, pineapple juice and sweet and sour mix. It tastes best when all ingredients are wooshed in a blender with ice and served in a tall glass with a cherry to garnish. This sinful cold wintery spicy cocktail, finds a hot spot in the holiday season. Smooth and soothing cocktail can be revved up with simple ingredients from your pantry. Unsalted butter, ground cinnamon, pinch of ground cloves, brown sugar, grated nutmeg and pinch of salt are all creamed together and left to firm in refrigerator. 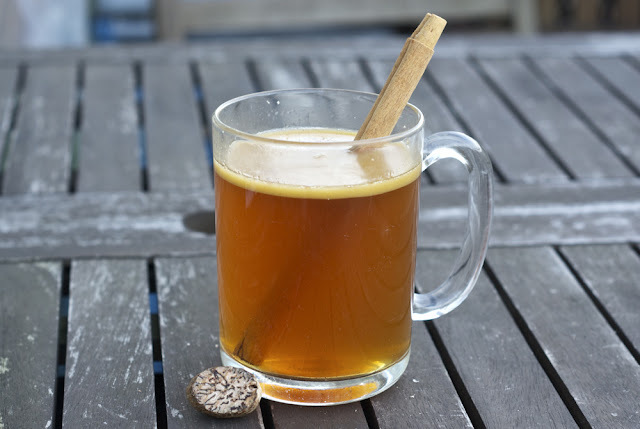 When set, two spoon full of butter mix is added with dark rum and topped with boiling water for a yummilicious hot buttered Rum. It’s a must try for the Winters! Well, shaken or stirred is purely your call! 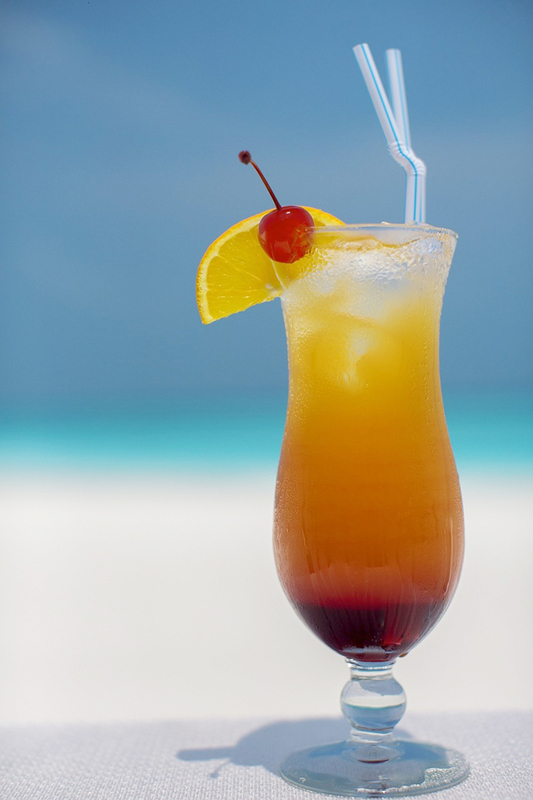 Our ten most popular rum cocktails are a must try in the comfort of your home or a Tiki Bar. And all you ardent beverage hunters out there, do share your favourite cocktail or preferences and let’s see if it’s already here! Mojito and Daiquiri, my favorite and manybof friends' too! no wonder they find a mention here ;) Cheers! Hot buttered rum sounds interesting.